Happy cows give the best milk! 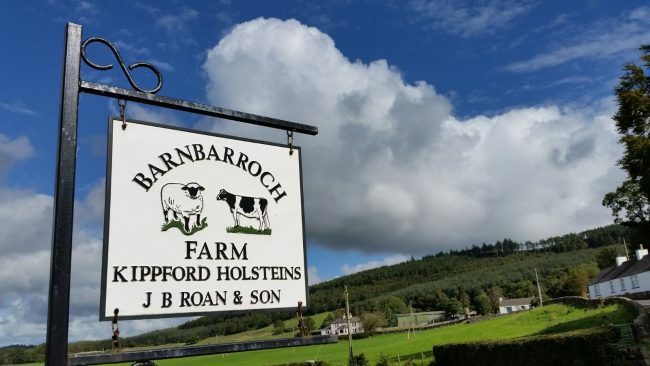 The Roan family have been milking cows at Barnbarroch Farm since 1898. 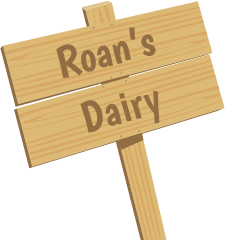 We thought it was about time to repeat what our Great Grandpa Roan did when he brought fresh milk direct to your doorstep. 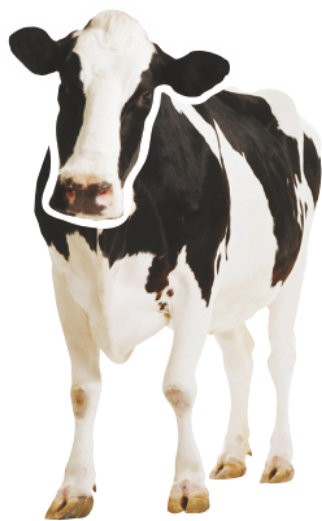 Times may have changes but our commitment to our cows is even greater as happy cows make udderly moolicious, free range milk. 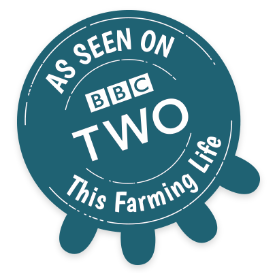 With over 6 generations of farming knowledge you could say we know a thing or two about our cows. We know that the more care and attention we give our cows, the better the milk tastes! What could be better than local, fresh milk and cream delivered straight to your doorstep? Once, twice or three times a week, you can choose how regularly you want us to call. 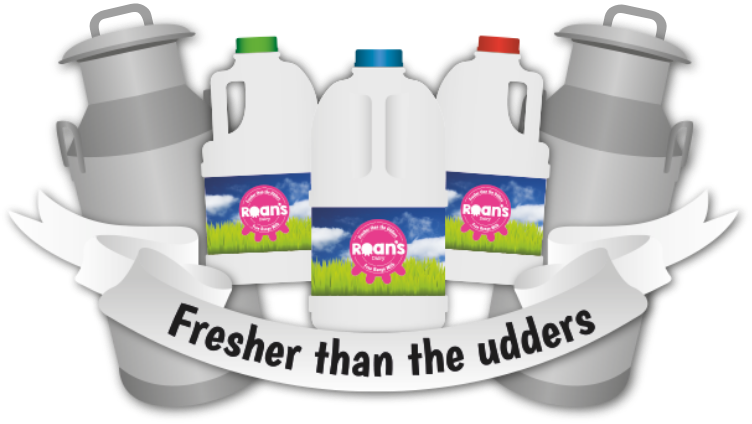 If you’d like to join the growing numbers of businesses that stock and serve our milk and cream products just give us a call on 01556 620374 or complete the form and we’ll be in touch.